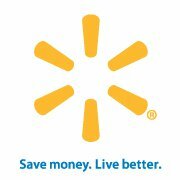 Here’s what you should be able to find for under $1 at Walmart this week after coupons! Remember prices do vary by region. Final cost only $2.72 total, just $0.91 each! Final cost as low as $1.96 total, $0.98 each! Thanks in part to I Heart the Mart for this list!